Fête de la Fédération on 14 July 1790 was a celebration to commemorate the first anniversary of the Storming of the Bastille and the unity of the French Nation during the French Revolution. Each year since 1880, celebrations are held all over France on 14 July commemorating the 14 July 1789 storming of the Bastille prison. 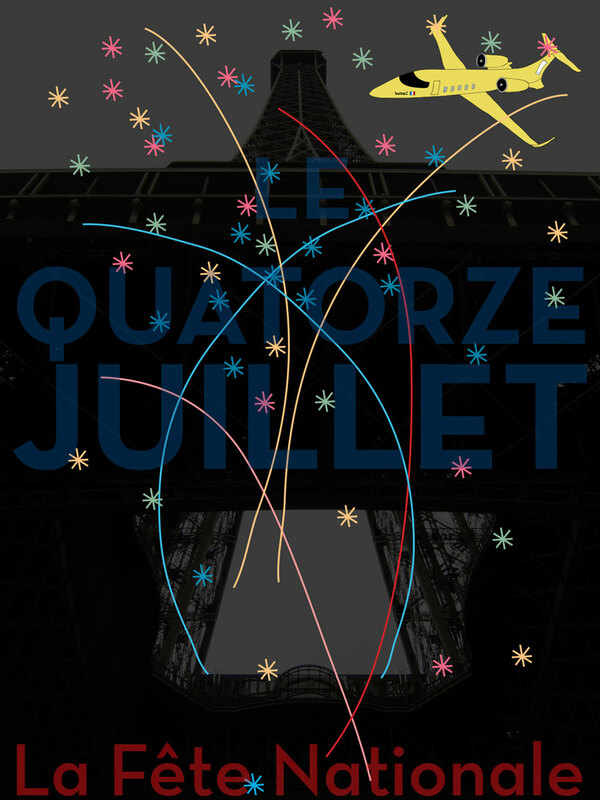 The French celebration, La Fête Nationale, is referred to in America as Bastille Day. This is also the 18th anniversary for my design studio- ARIG DESIGN GROUP LTD.
ps- Chef Grenouille has the day off.